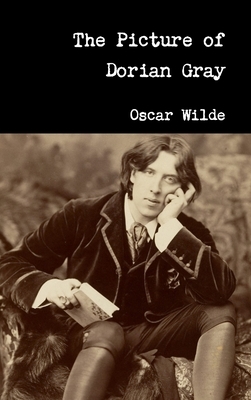 The Picture of Dorian Gray is the only published novel by Oscar Wilde, appearing as the lead story in Lippincott's Monthly Magazine on 20 June 1890, printed as the July 1890 issue. The magazine's editors feared the story was indecent as submitted, so they censored roughly 500 words, without Wilde's knowledge, before publication. But even with that, the story was still greeted with outrage by British reviewers, some of whom suggested that Wilde should be prosecuted on moral grounds, leading Wilde to defend the novel aggressively in letters to the British press. Today, Wilde's fin de siecle novella is considered a classic.